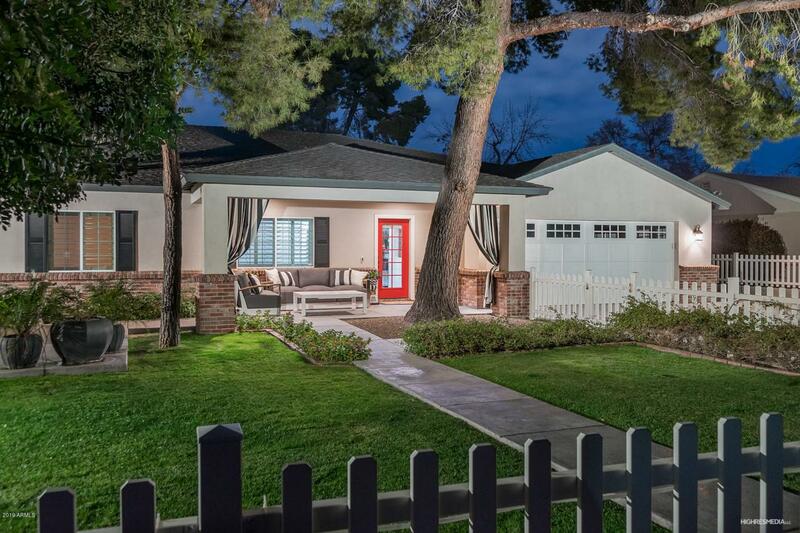 Woven into one of Arcadia's most popular neighborhoods with a welcoming white picket fence, this home belongs on a cover! A Chef's kitchen featuring white cabinets, marble counter tops and professional grade SS appliances. 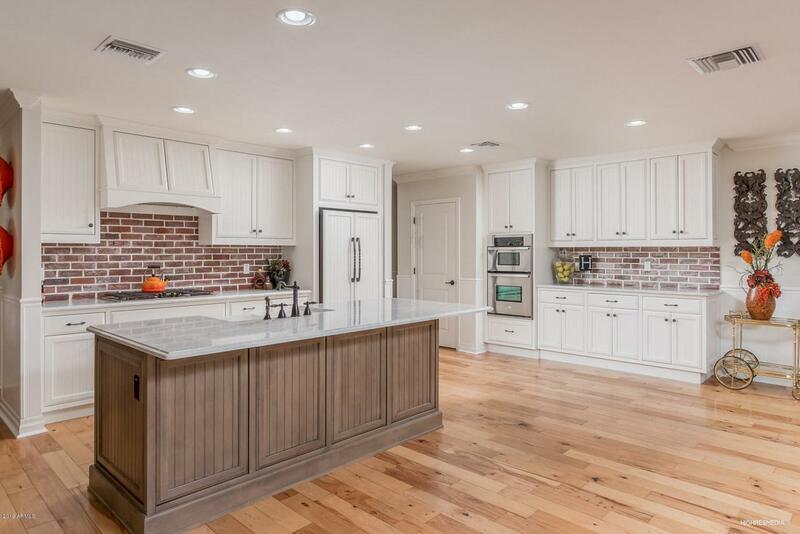 A center island with farm sink, eat in dining and sitting area are perfect for entertaining. Located off the kitchen is the great room that is adorned with a gas fireplace. A gorgeous master suite, two large walk-in closets and access to backyard. 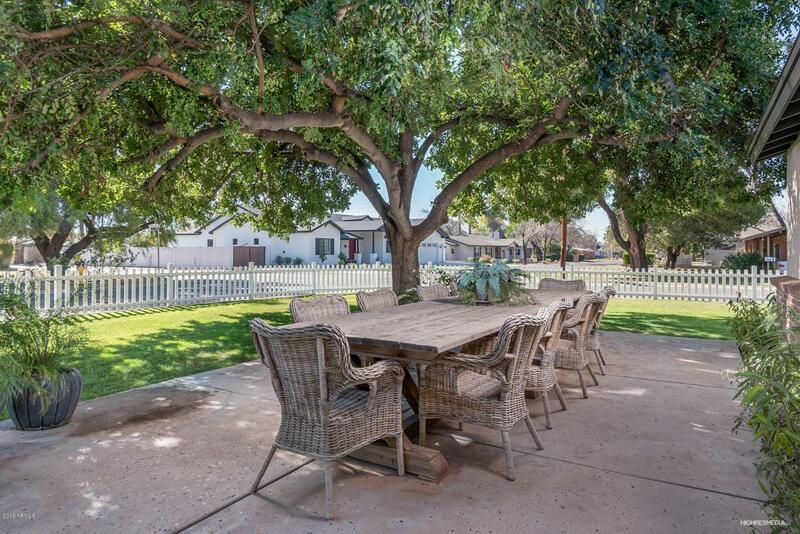 The spacious backyard is beautiful with a large extended covered patio and swimming pool. The interior is professionally designed as details are apparent everywhere, such as the wood flooring, wainscoting and crown molding. 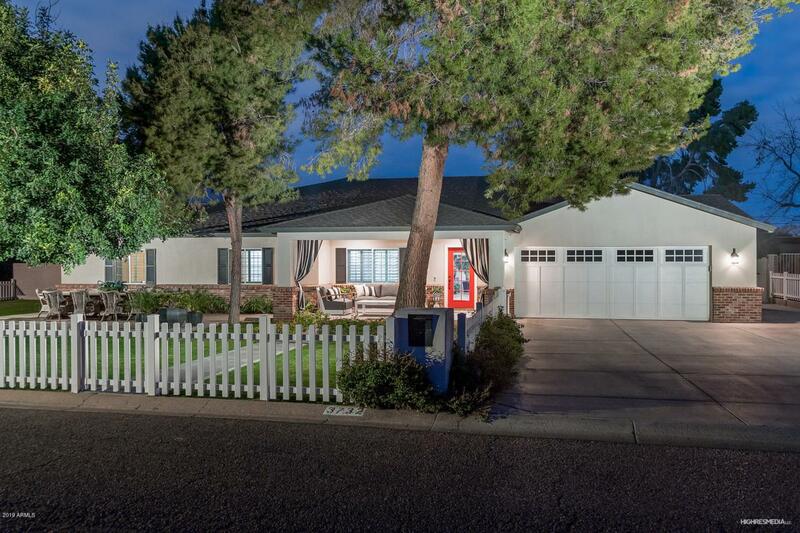 The home sits on a 14,000+ square foot corner fully fenced lot and is an absolute must see!